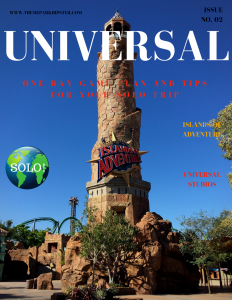 I’ve helped lots of theme park goers jump start their solo vacations to parks around the world, by providing concise, detailed gems to make the most out of any trip. That’s what I’m all about and that’s what you’ll find on ThemeParkHipster. HERE ARE TOOLS YOU’LL NEED FOR A GREAT VACATION! Welcome once again to the Theme Park Planning Page where my mission is to help you maximize and enjoy your Florida Theme Park vacation. Many of the tips listed here are essential to making the most out of your time in Orlando. Before digging into the incredible tips for vacation planning, check out an important disclosure. Now that you’ve decided to take the leap and jump into the Florida theme park world. While on your internet search you’ve learned that planning the perfect vacation is becoming a bit overwhelming with conflicting advice from all sources. 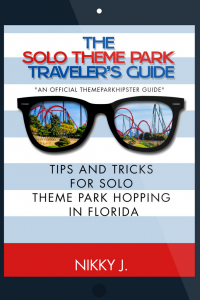 ThemeParkHipster is here to help guide you to planning your 2019 solo theme park vacation. Start Planning Your Solo Theme Park Adventure Today! To me, traveling solo to a destination like Walt Disney World is my own form of therapy. 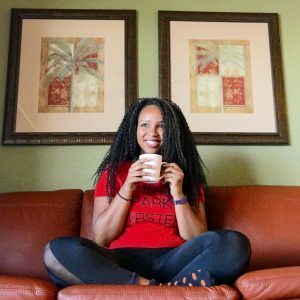 Whether you’re unexpectedly about to embark on a solo trip or if you’ve been thinking about it for a while, I want to give you a few key benefits. Perk #1: Freedom. There’s an incredible sense of independence when you’re exploring the parks by yourself. Perk #2: You Become a Better Problem Solver. With the solo experience you gain the advantage of becoming a better problem solver. Perk #3: You Meet Incredible Solo ThemeParkHipsters. Since I started going to theme parks by myself, I’ve noticed that I’ve become more confident in other social settings. Traveling solo tmakes me happy, which makes me more comfortable introducing myself to others. Always Keep in touch with your love ones or someone that’s close with you. Safety in solo traveling should always be at the top of your priority list. The theme parks are definitely safe places to be, especially here in Florida. Tighter security measures have also been added to the theme park protocols. Also let people know what your itinerary is, the park you will be attending, and ways to contact you. As you make your way through the blog or podcast, you’ll find all the steps and tips you need for planning your next theme park trip. Start here with my podcast to get you caught up quickly and read through the steps of this page as your easy cheat sheet. Before you start planning you vacation, you will want to figure out which theme park you’d like to attend. Planning a visit to the happiest place on Earth is always an exciting experience. 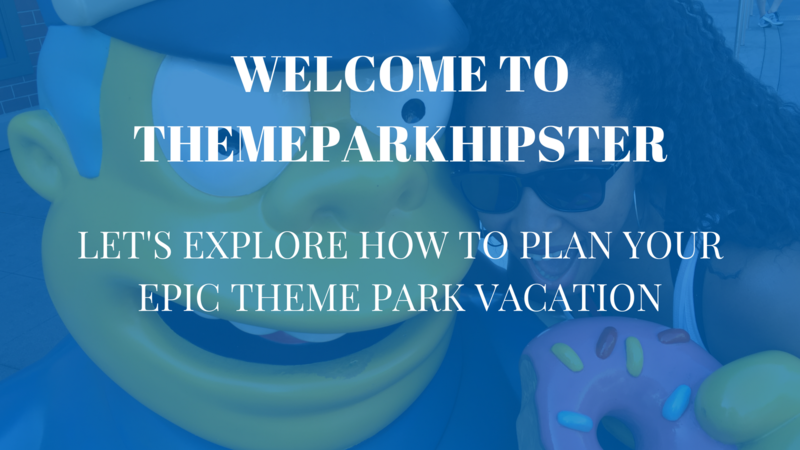 And finding the best deals, tips, and tricks to make each theme park adventure is everything ThemeParkHipster is about. While you’re searching for discounted theme park tickets, and taking advantage of free Walt Disney World dining, have you considered what are the best times to go? 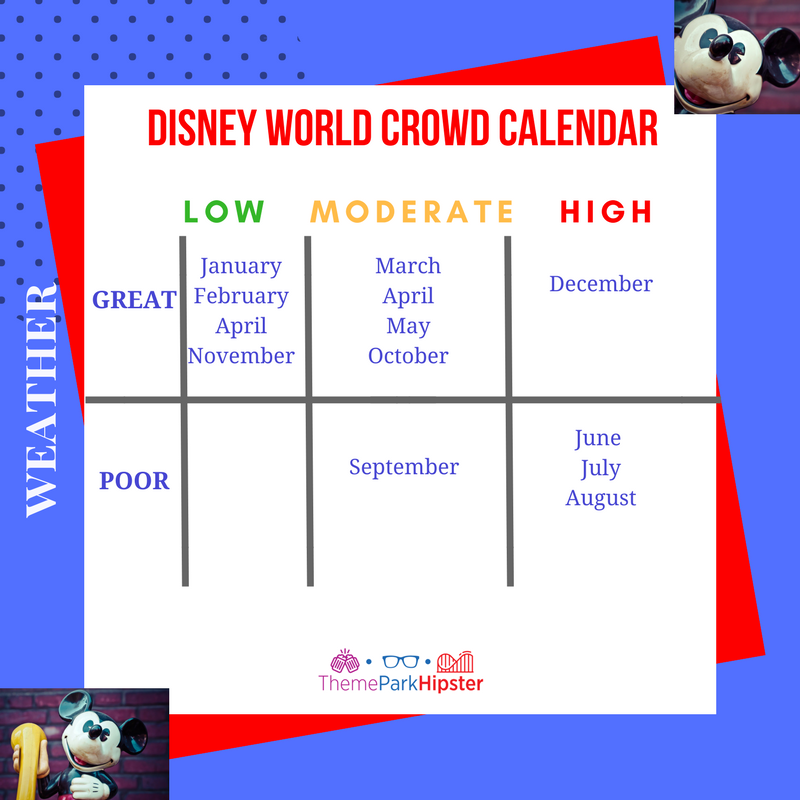 Holiday peaks, Disney crowd sizes, weather, and a few other factors have a lot to do with your Disney experience, including how long you’ll be waiting in line for your favorite rides. You can get the full story here! What to avoid! Always try to avoid the parks during major events, major holidays and some minor holidays too. Purchasing park tickets doesn’t have to be such a hassle as one might think. Today’s technology gives us the power to shop around for the best theme deals right at our finger tips. 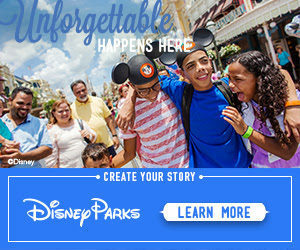 Many theme park websites are available to help you find specials and discount coupons. ThemeParkHipsters can sometimes receive a discount for purchasing advance tickets online. Sites such as Undercover Tourist and Groupon. Don’t Forget the Special Deals and Discount Clubs. 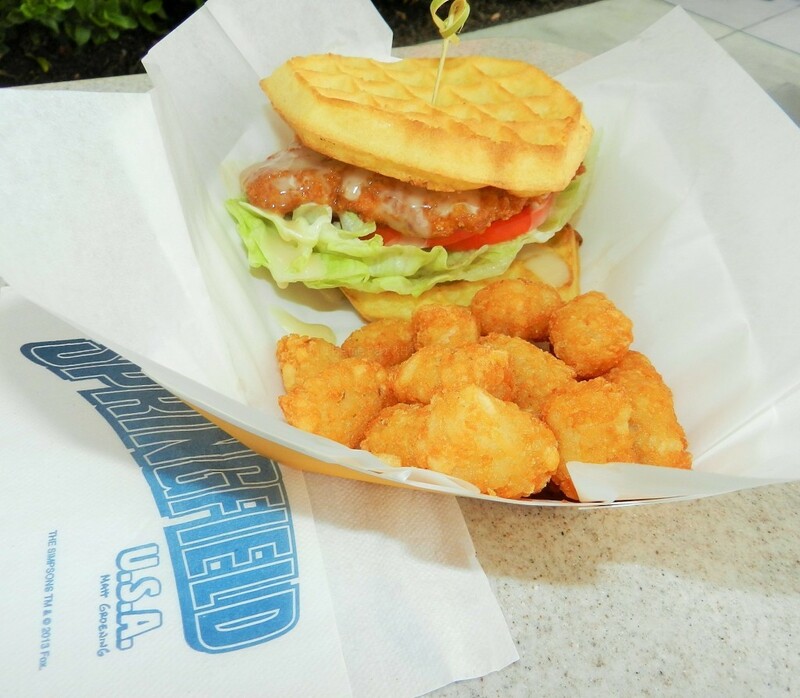 Companies offer special ticket pricing when their product is purchased, such as a bottle of soda or a fast food meal. Florida residents can also receive discounts just for residing in Florida, which are usually significant in price savings. Discount Clubs such as AAA, offer exceptional reductions to many attractions that can save Hipsters 10% or more on admission tickets, selected merchandise and dining. Many resorts and hotels offer discounted theme park and attraction tickets through a package deal when booked in advance. 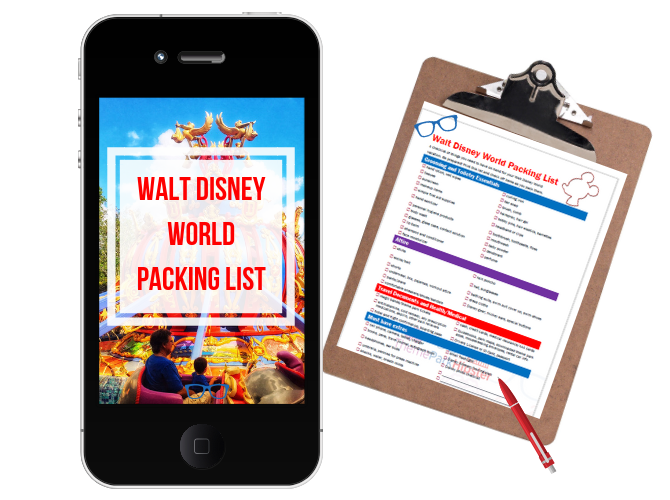 You can also view my top theme park vacation deals and recommendations here! Overall, remember to look around the web to find the best deal. You can find discounts to many of the world’s popular theme parks by doing just a little bit of digging. You can save money by budgeting for your vacation in so many ways. Don’t stress yourself about breaking the bank for a chance at experiencing the famous mouse or wizard. You can read the full list of money saving tips here. Once you have the itinerary set, figure out how much food, tickets, transportation, lodging, souvenirs, and entertainment will cost. When budgeting for your solo trip, be sure not to forget to include miscellaneous items like souvenirs. The price of souvenirs can get really costly. Remember! Always remember that Orlando can truly be done on a budget as long as you stick to it. 5 – Start your 6-month savings plan right away! If you’re going to make this a big trip or just an extended weekend trip, then you probably could save in 3 to 6 months. The cost of a solo four-day Disney vacation is about $1500. You don’t have to use this savings plan just for Walt Disney World. You can apply it to any solo theme park trip you have planned. The goal is to just get started and make your dream vacation happen. The wide array of hotels in Orlando can be comparable to the quantity of hotels in other destination cities. For the amount of hotels here in central Florida I recommend researching the many specials out there before committing to a reservation. Always remember that due to the large amount of hotels and resorts, there is always a better deal available. 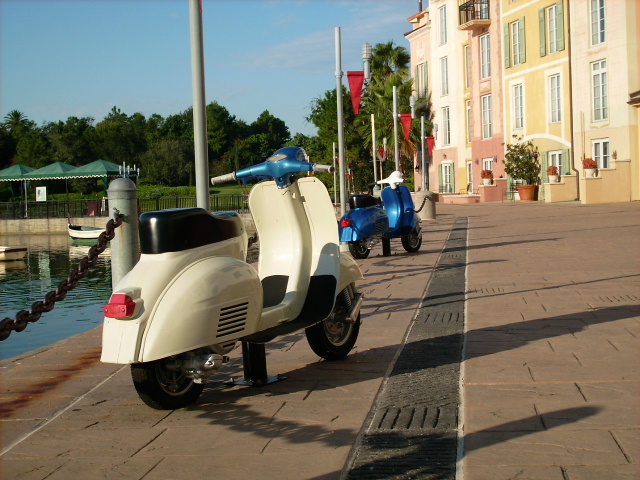 Staying off site from the major theme parks in areas such as, International Drive, can offer constant specials to lure guests away from the competition. For a longer trip, the smartest solution may be to split your stay between two hotels or consider renting a vacation home, which is much cheaper than many extended stays at the major resorts. The Walt Disney World Resort has over twenty hotels, including Moderate, Deluxe, Deluxe Villas, and a campsite for theme park guests to choose from. 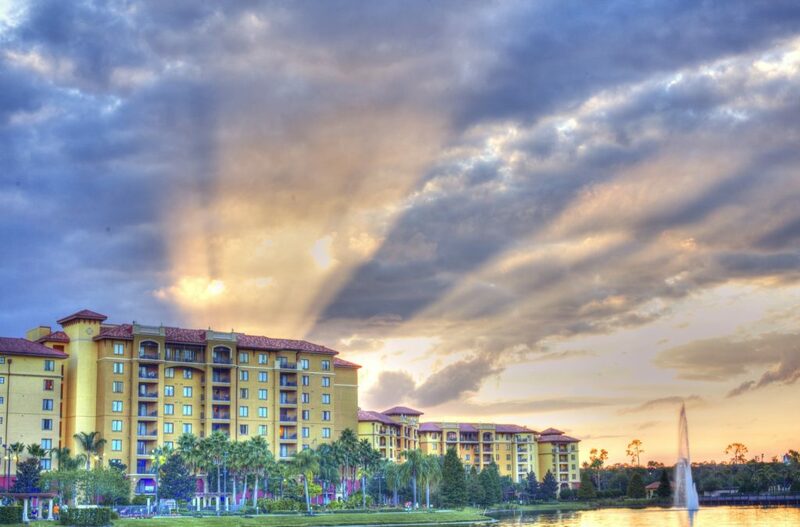 The perk of staying onsite is the ability to skip the hassle of baggage claim with free transportation from the Orlando International Airport to Disney World. Hipsters are also able to experience extra magic hours in Walt Disney World theme parks, allowing for more time to conquer the must do attractions. 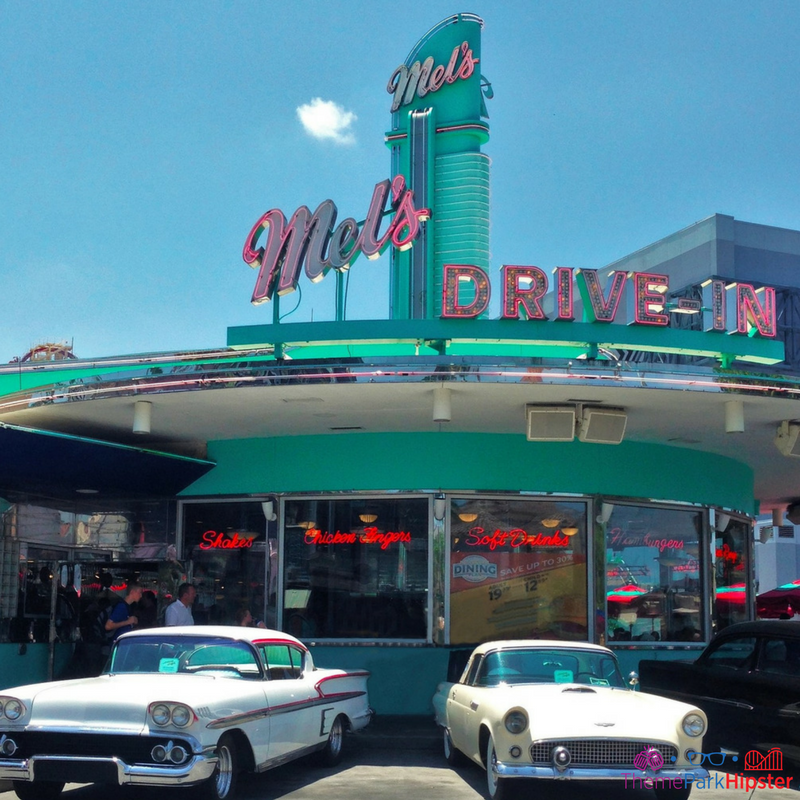 There are 4+ Universal Studios Hotels to best fit your theme park vacation plans and budget. If you choose to stay at one of the Universal Studios Hotels, you can receive pretty cool free perks including Universal Express. For Universal Express, all you have to do is show your room key to ride attendants to get front of the line access at both Islands of Adventure and Universal Studios. Hipster Power Tip: Don’t forget to checkout Hotels.com for significant hotel savings! Plus, for every 10-night hotel stays, you get a free night! Don’t forget about a vacation home rental! A vacation home is another great option where you can get a wonderful deal on lodging for your Florida vacation. Top Villas is one of the world’s leading luxury villa rental specialists boasting a portfolio of more than 4,000 luxury villas in over 50 of the world’s finest vacation destinations. I am a fan of vacation home rentals with resort amenities for families or friends traveling to Disney on an extended vacation. Learn how to pick the best vacation home for you here! Walt Disney World is currently offering FREE DINING for guests who buy a non-discounted 5-night/6-day Walt Disney Travel Company package that includes a room at a select Walt Disney World Resort hotel and ticket with Park Hopper® or Water Park Fun & More Option. 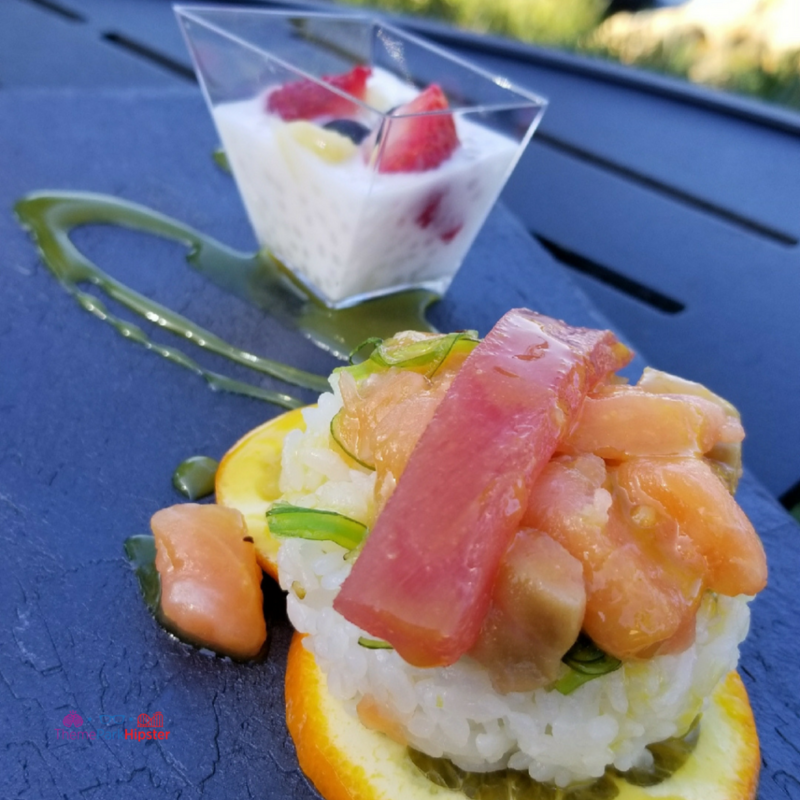 When you stay at a select Disney Moderate Resort, Disney Deluxe Resort or Disney Deluxe Villa Resort, you get the Disney Dining Plan with a variety of delicious dining options! The Disney Dining Plan is a prepaid meal plan for restaurants on the Walt Disney World Resort property. Guests can buy a pre-set amount of meals and snacks ahead of time for each traveling person, per night. The amount of meals and snacks you receive in each plan depends on the type of plan you choose, and each type of meal or snack can be redeemed using a credit from your meal plan. It sounds like a lot, but meal plans can be very simple and a great money saver if you do things right. Universal Orlando Resort also has a dining plan for guests. You can enjoy a selection of over 100 participating dining locations when you choose from the Universal Dining Plan (only available when pre-purchasing a Vacation Package or at the Universal Orlando™ Ticket Desk for on-site resort hotel guests). For dining at SeaWorld and Busch Gardens, purchase an all-day dining pass. 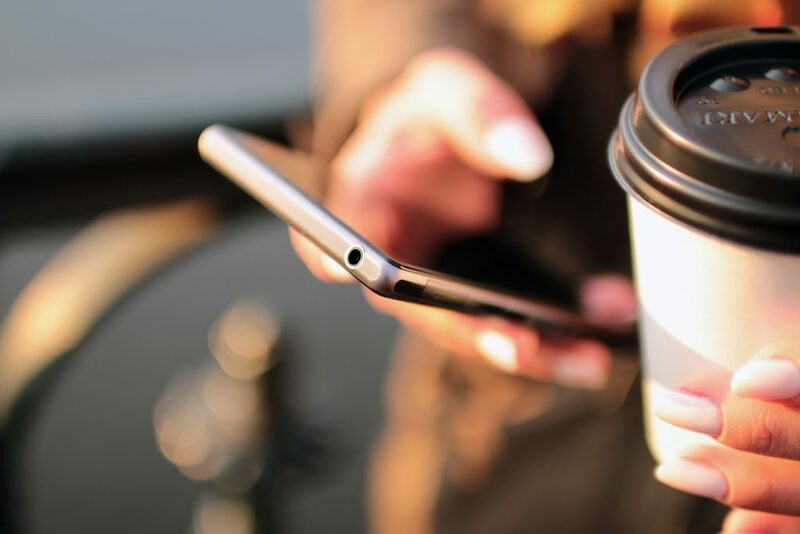 This option allows you to spend a certain amount of money with an opportunity to eat at any of the participating restaurants and quick services spots throughout the same day. Kind of like a theme park buffet! When you arrive into the Orlando area don’t be distracted by only the glitz and glamour of the theme parks. Orlando offers so much more for visitors to enjoy way beyond the parks. 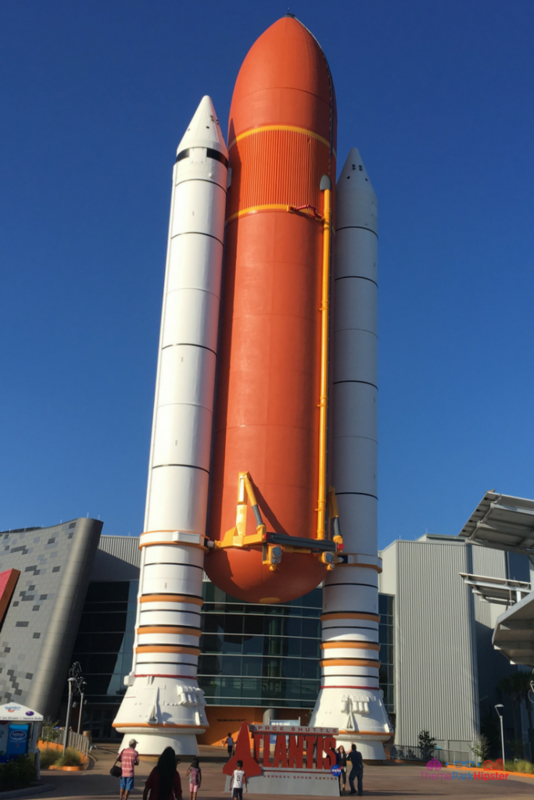 Read more unique things to do in Orlando besides theme parks here! Explore the nightlife in Downtown Orlando, the beautiful town of Winter Park, or the wonderful beaches such as New Smyrna and Daytona Beach. There are also local attractions outside the major parks throughout the city. Groupon helps you enjoy even more local attractions such as Fun Spot, Kennedy Space Center, and I-Drive NASCAR Indoor Kart Racing for the low! Read my top 5 must do attractions in Orlando besides theme parks here. 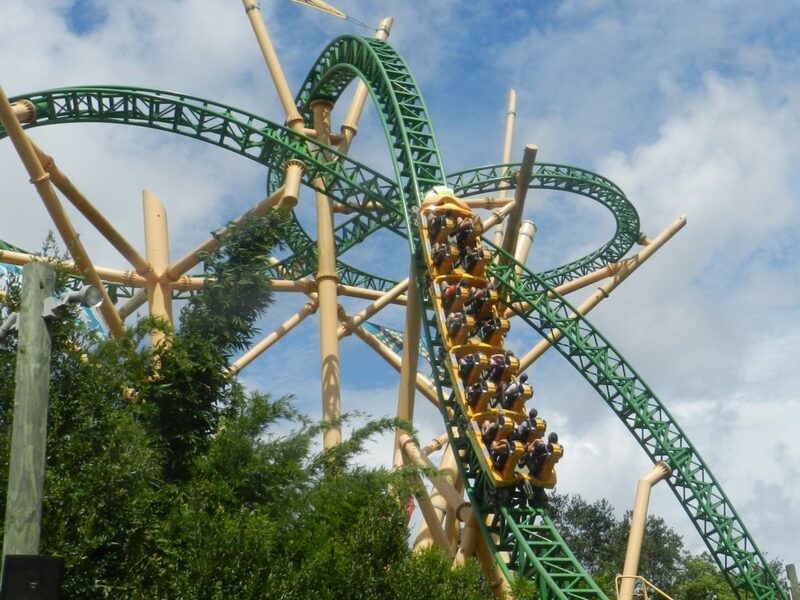 Thinking about making a solo trip out to Busch Gardens Tampa Bay anytime soon? This wild and adventurous theme park is known to have some of the best roller coasters and thrill rides in Florida. Formerly known as the Dark Continent, Busch Gardens Tampa Bay invites you to seek adventures in the lush and mysterious lands of Africa. Busch Gardens Tampa Bay is about 70 miles from the Walt Disney World Resort. There is a shuttle service that offers round-trip transportation to the park. The round-trip fare is free with park ticket purchase and departs Orlando daily with a maximum of three stops to Busch Gardens. Reservations are highly recommended and can be reserved by calling 1-800-221-1339 or visit Mears Destination Services online. Busch Gardens usually opens at 10:00 a.m. and closes at 6:00 p.m.; however, during the peak summer days the park may be open until midnight. Remember when planning your trip, always check the park’s website or mobile app for the current hours and wait times. While you’re over in Tampa, take advantage of the CityPASS. It allows you to see all of Tampa’s most popular attractions. A Few Last Minute Tips! Pack flip-flops/Crocs in case it rains. Do not underestimate the Florida sun and heat. Prepare to drink lots of water. If you buy a souvenir and are staying on grounds, use the package delivery service. Bring a portable phone charger. Don’t schedule late night magic hours, coupled with early morning breakfasts (you will not be a happy vacationer). 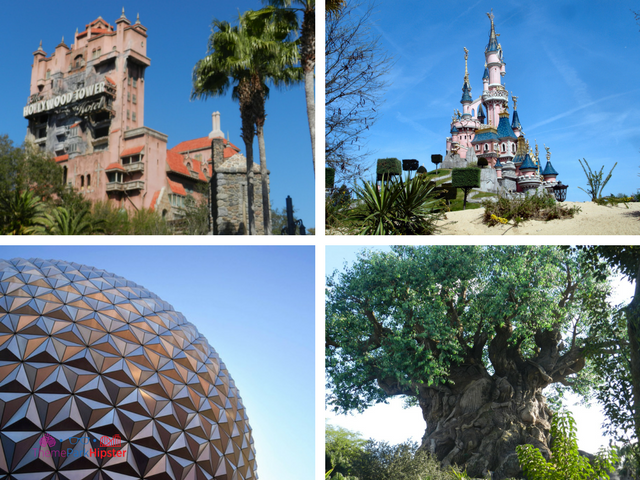 Get more theme park tips for your next trip here! Remember! For your Orlando vacation, you want to have a general idea of what you want to do and where you want to go. If you have any questions, feel free to contact me and I will get back with as soon as I can! All of us have faced challenges in life, and I’m no exception. I’ve overcome depression and tragic loss, to building a top 50 theme park blog that continues to help thousands everyday with their vacation goals. The Creator has took me out of many dark places and I am a living testimony of what His grace and favor has done for me. If you want to read my whole comeback story, then you can go here to see it. 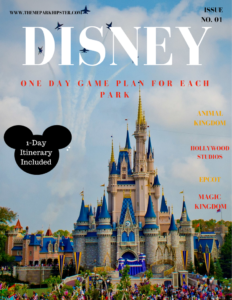 Now that you know a little bit more about me and ways you can start planning your dream theme park vacation, it’s time to get started and have the BEST trip ever! Thank you for hopping on the adventure with me and the 10,500+ solo theme park travelers in this community. 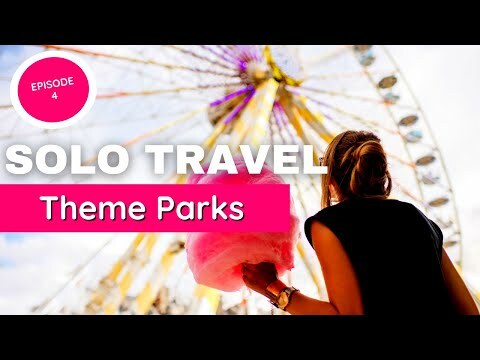 Feel free to subscribe and join us for weekly solo theme park travel tips here! Get it now with this link. Grab your FREE copy now with this link. Get your free copy with this link. Get your no obligation FREE QUOTE here!